Are you aged between 5 and 18 years old? Do you like making friends, playing games, being creative, adventurous, crafty and active? Do you like learning new things and exploring the world? If so then Pilots is for you! Are you slightly older than 5 – 18 years old, but would like to see the children and young people in your church and community coming together to have a time of fun and self-discovery in a safe, Christian environment? 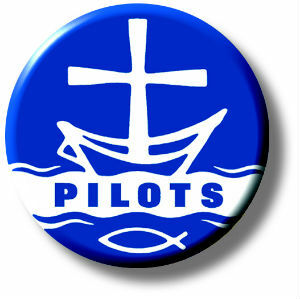 Pilots is a Christian organisation open to all children and young people. It began in 1936 and has seen thousands of children and young people being part of the Pilots story over the years – perhaps that includes you too? For more information about Pilots, setting up a Pilots Company or finding your nearest Pilots Company, get in touch with the Pilots Desk (pilots@urc.org.uk / 020 7916 8637).